The Royal Institute of International Affairs estimates the region could contain up to 90 billion barrels of oil. According to the US Geological Survey, a fifth of the world’s natural gas lays untouched beneath the Arctic ice sheet. The area is also rich in precious metals. In recent years, warmer summer months have made the area more navigable, too. In 2013, instead of using the traditional Panama Canal route, the Nordic Orion, a commercial ship, cut its journey from Vancouver to the Finnish port of Pari by about 1,850km by crossing the Arctic. And in 2017, the Russian oil tanker, Cristophe de Margerie, travelled from Norway to South Korea without the help of an icebreaker. As nations scramble to get their share of this 21st-century gold rush, old rivalries are resurfacing. Conflict is age old in the Arctic. Archaeological remains show it was a politically contentious area back in the 15th century. The Bering Sea also became the theatre of one of the American Civil war battles, when Union vessels were attacked by the Confederate CSS Shenandoah in 1865. 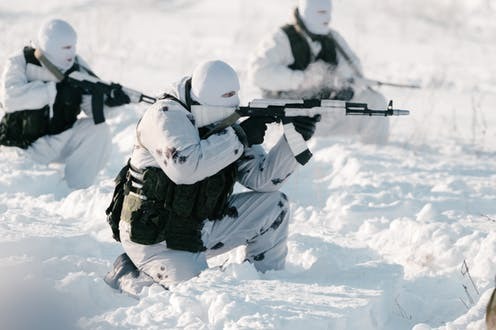 Finland lost 11% of its territory to Russia during the Winter War of 1939-1940, and fearing Japan would use the Aleutian Islands as a springboard to invade the American west coast, the US lost over 500 men trying to recapture them in 1943. While the post-Cold War period saw a relatively peaceful interlude – Russia was temporarily too economically weak to assert its power – the impact of climate change has reignited interest in the area. Russia has most aggressively pursued and defended its interests in the region. For Moscow, this is not just an opportunity for lucrative, but also a national defence issue. 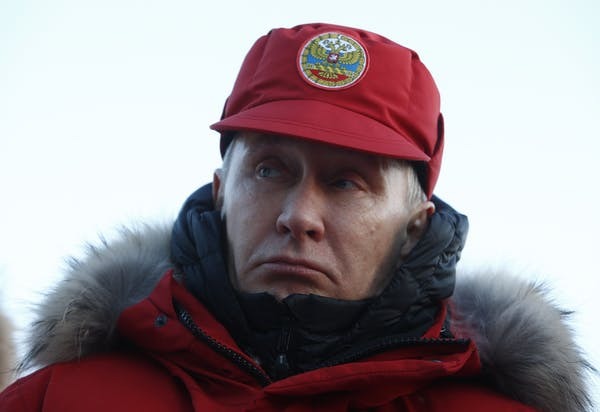 The Kremlin considers the Arctic central to its military plans. Since the end of the Cold War, it has reopened six military bases and built three new nuclear icebreakers. Moscow is also modernising its Northern Fleet. This will include two icebreaking corvettes capable of carrying the latest anti-ship missiles. Natural resources, which are of paramount importance for the Russian economy, are concentrated in this region. Western allies are increasingly fearful of Russia’s aggression. 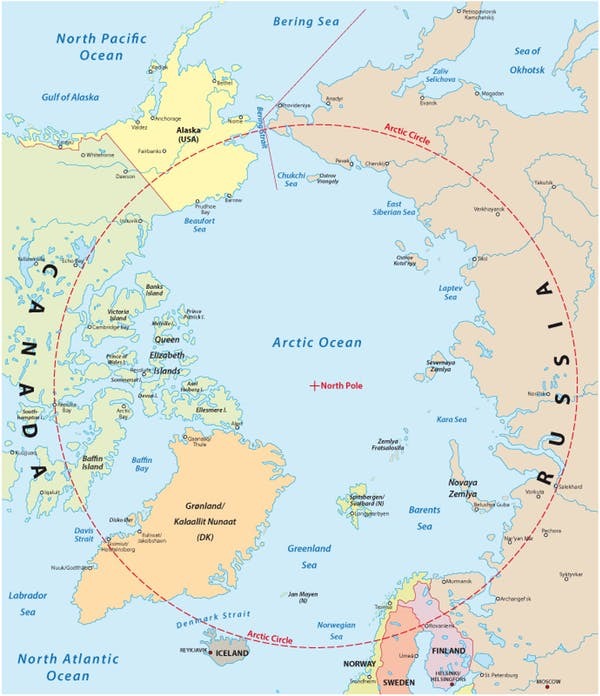 Canada and Norway feel particularly threatened given the vast unpopulated areas in their northern territories and the natural resources off their coasts. They have increased their defence spending. NATO has responded with the biggest military exercise since the Cold War. Recently, 50,000 NATO personnel took part in operation Trident Juncture in Norway. China is an active participant, builder and contributor in Arctic Affairs. Read more: Whose job is it to protect the Arctic?